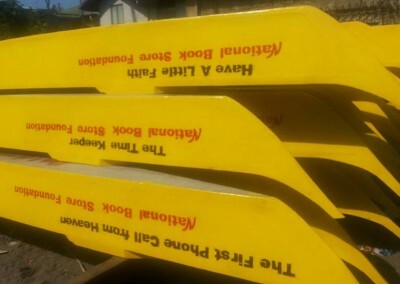 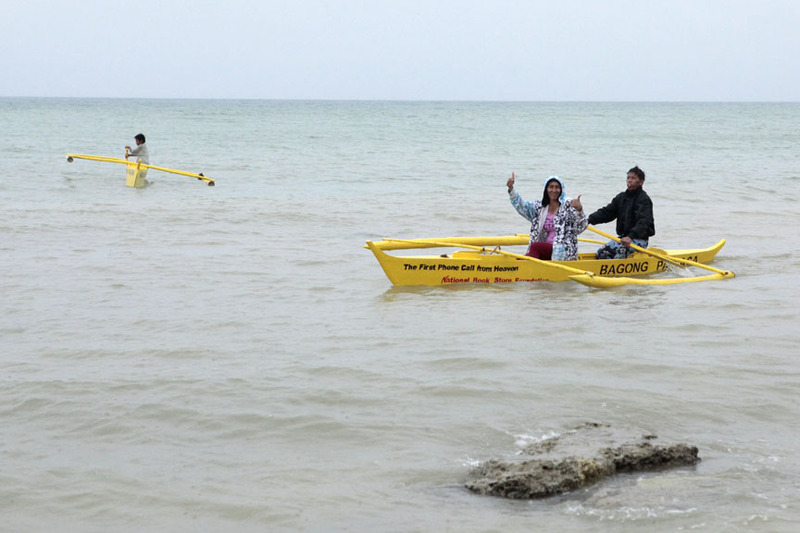 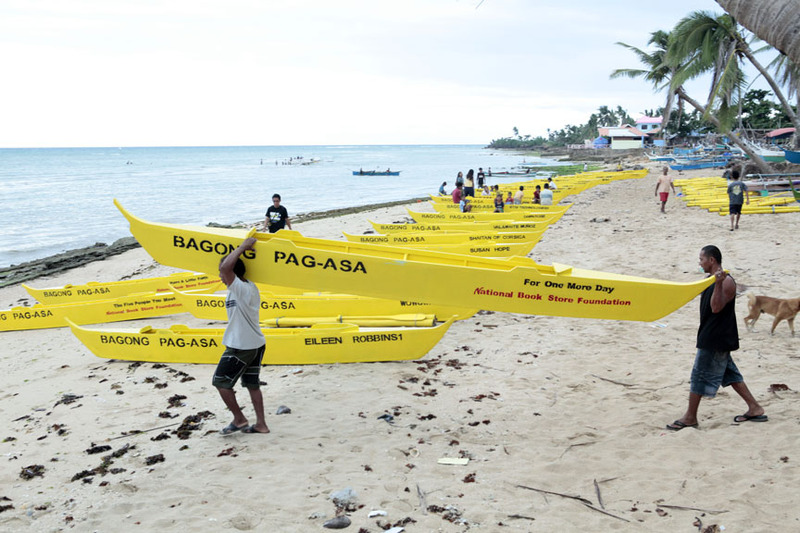 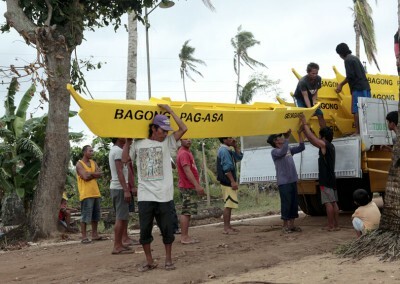 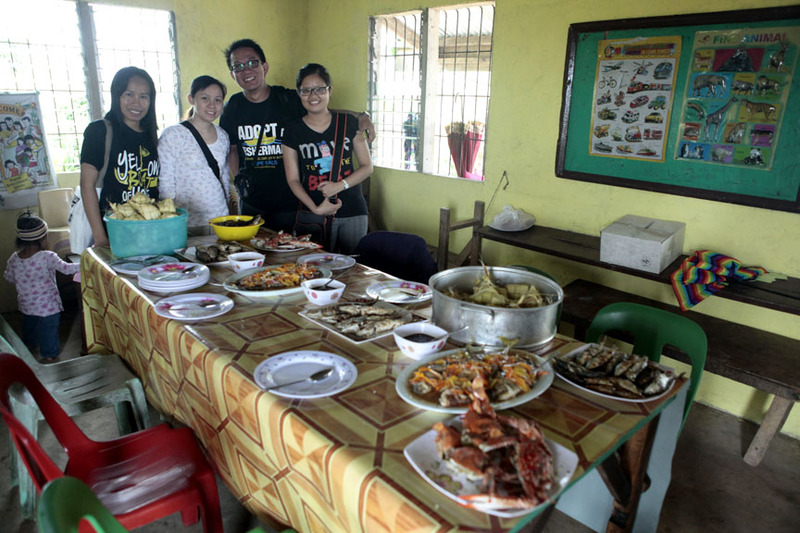 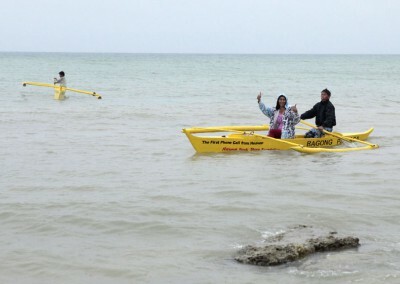 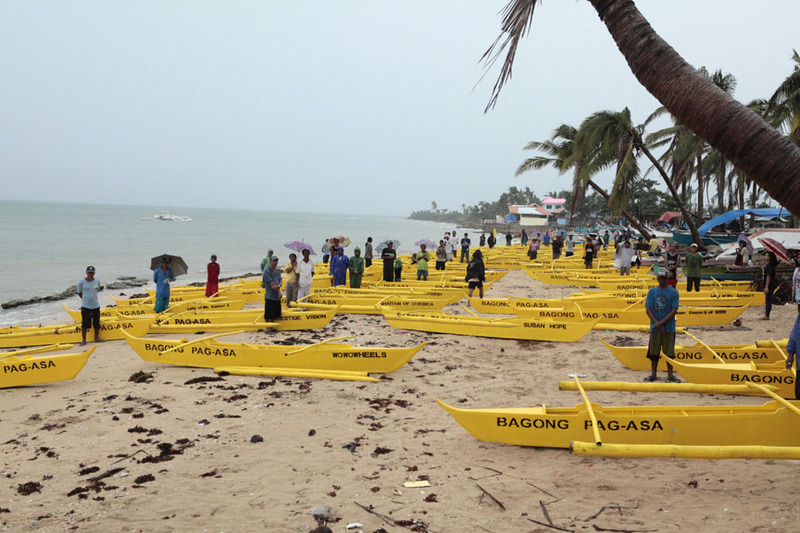 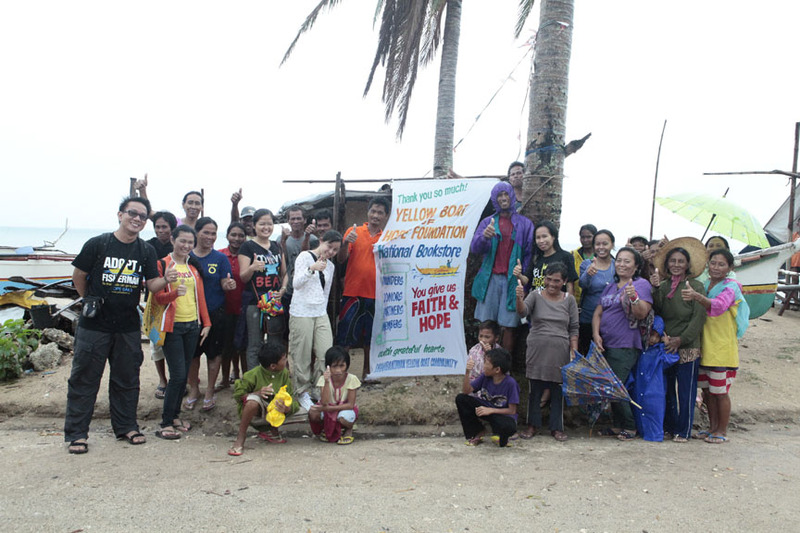 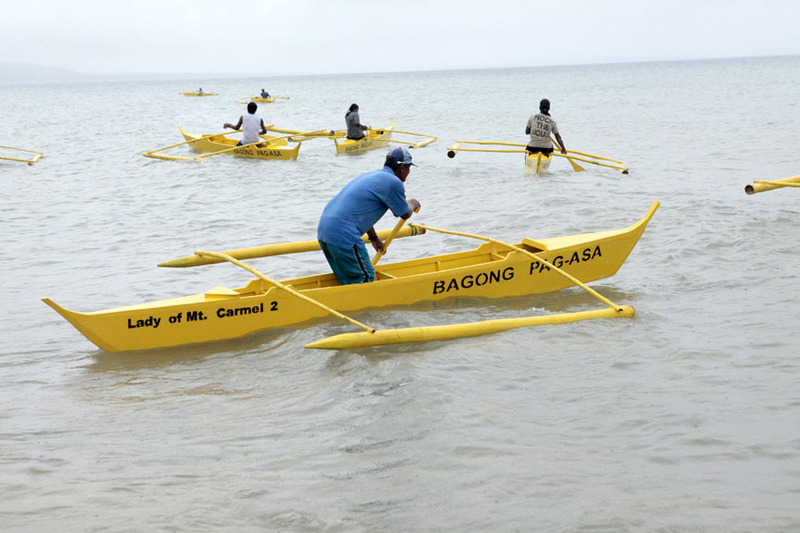 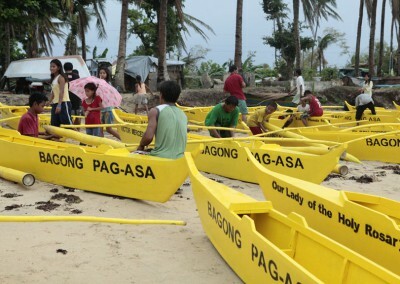 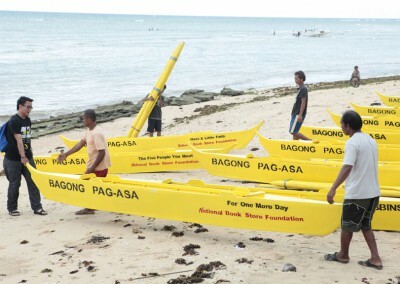 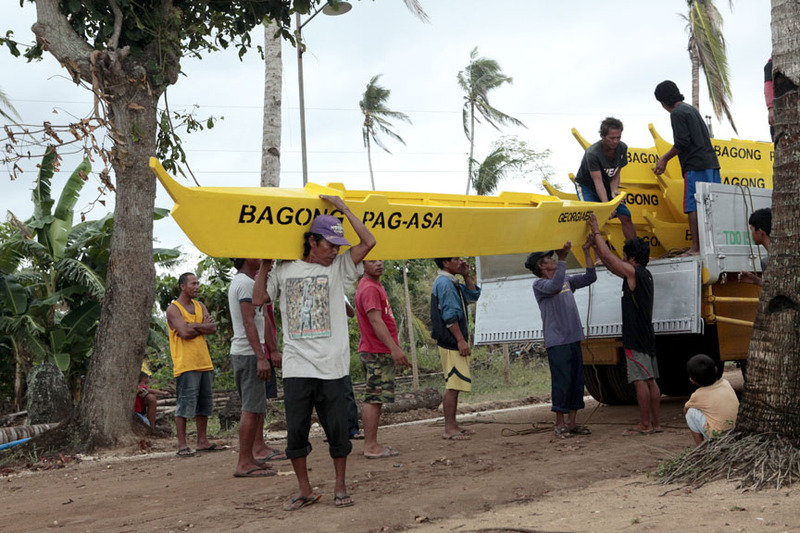 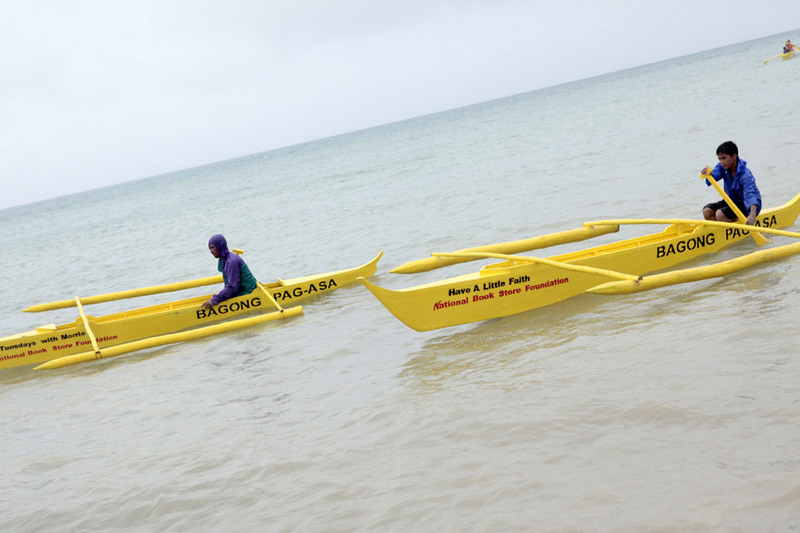 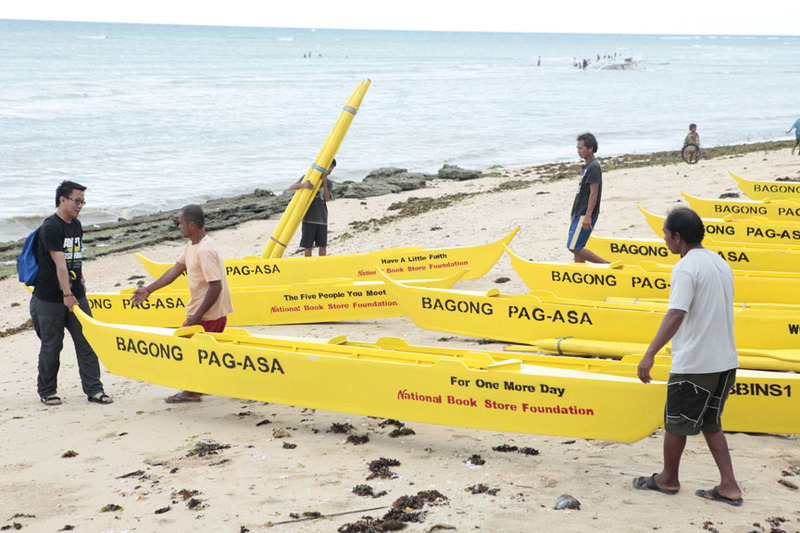 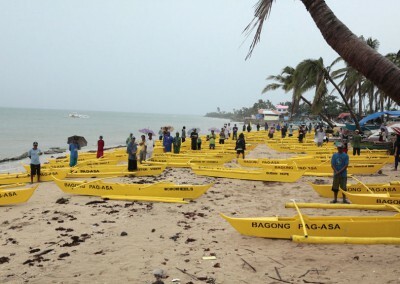 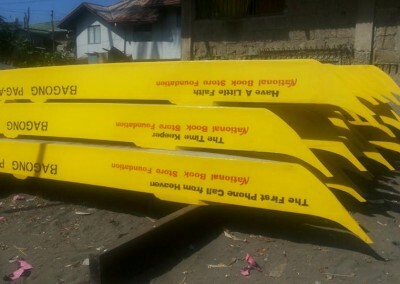 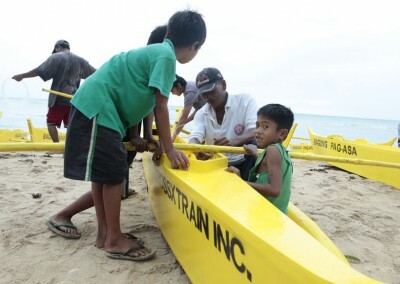 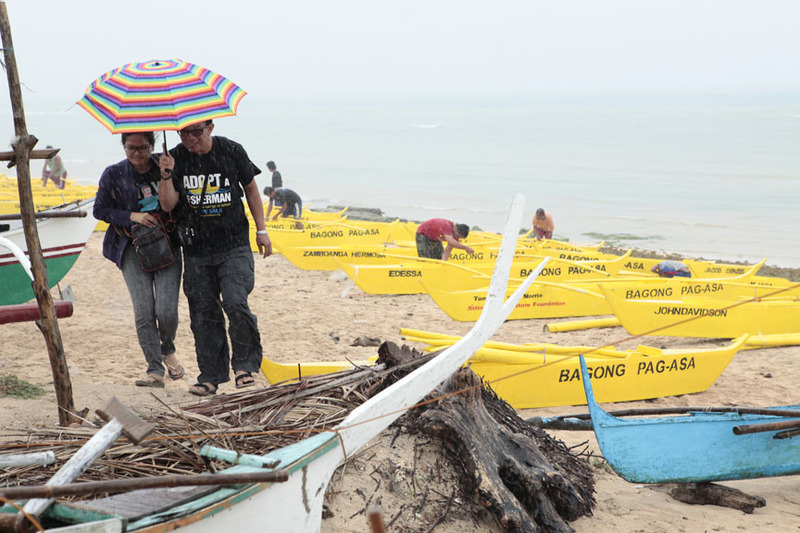 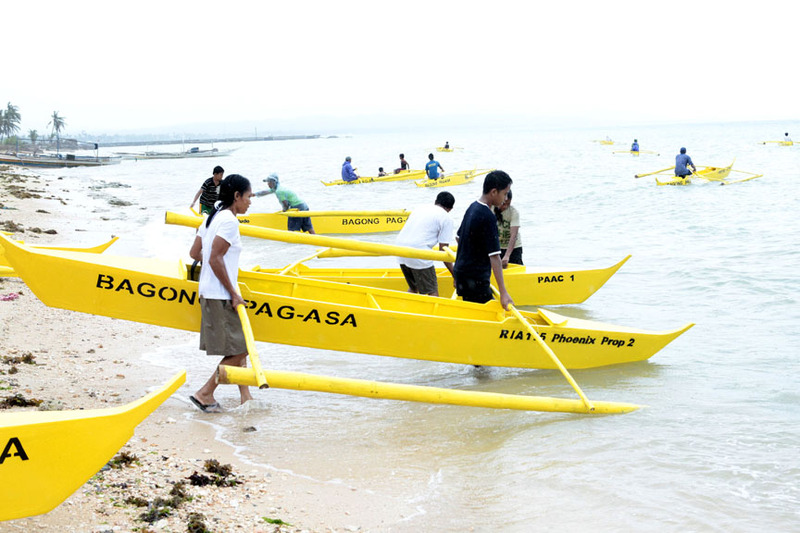 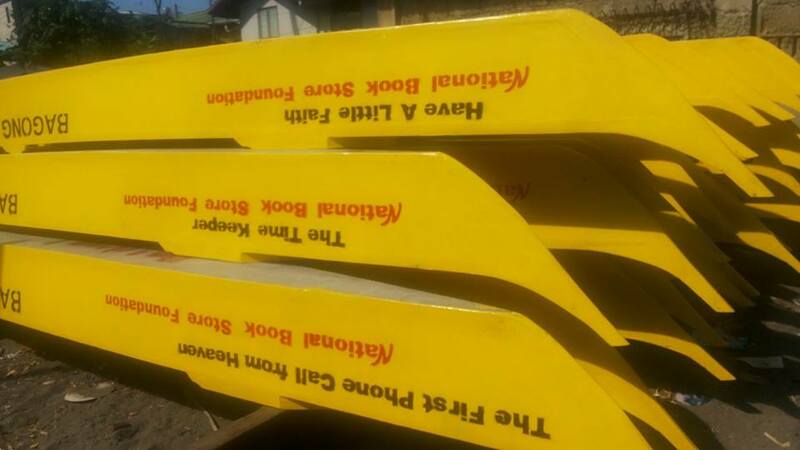 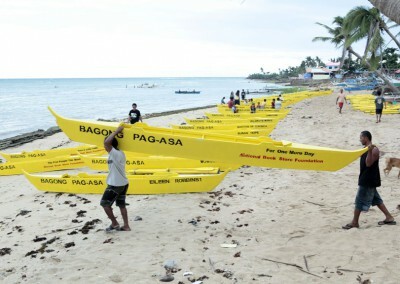 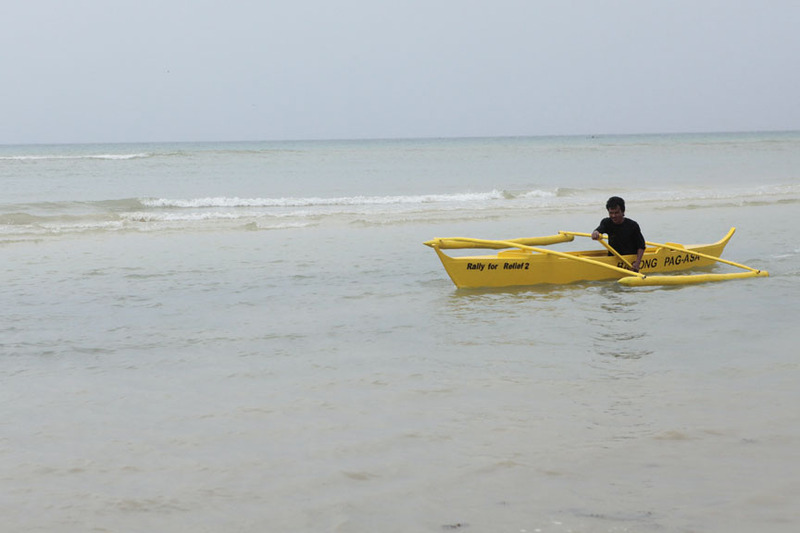 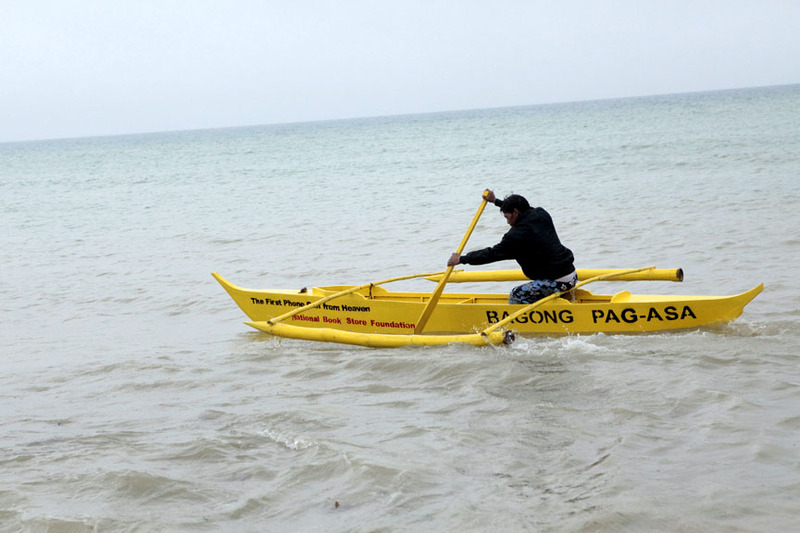 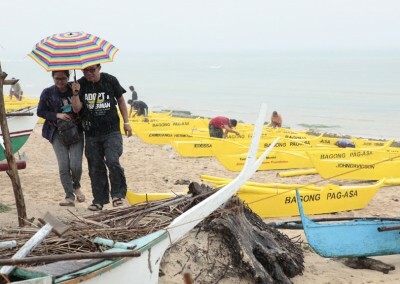 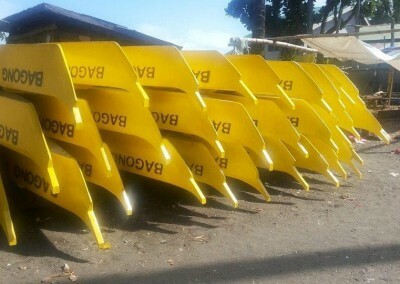 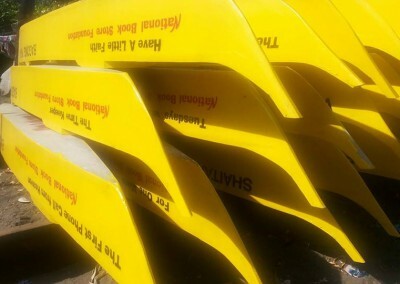 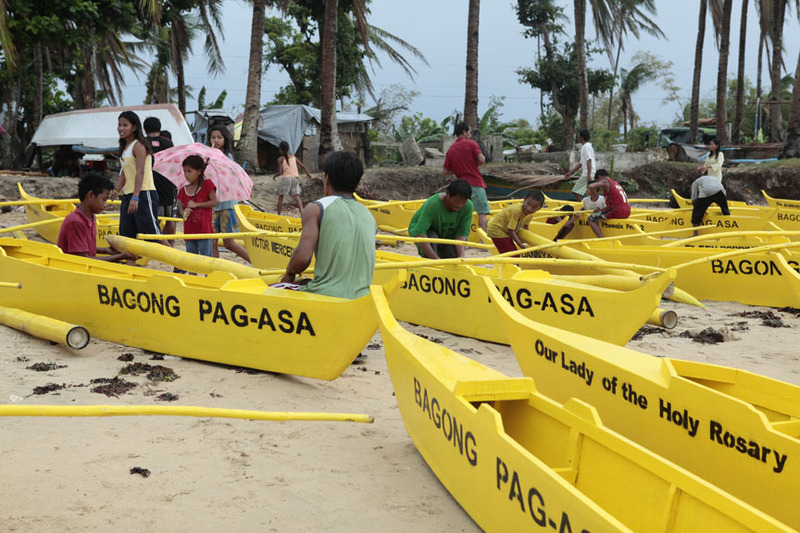 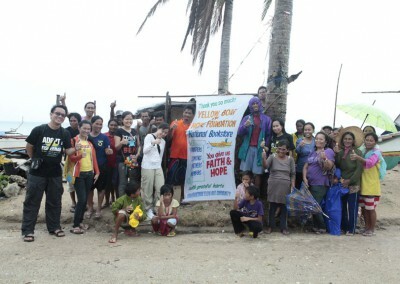 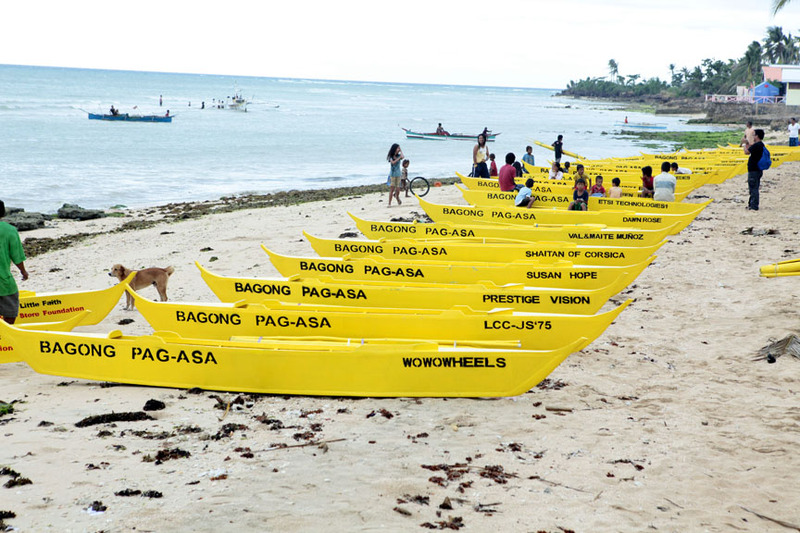 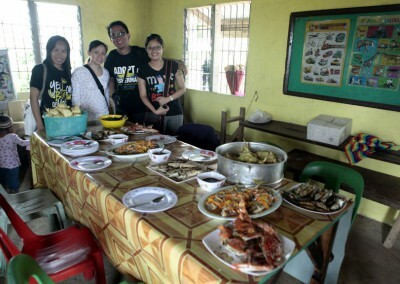 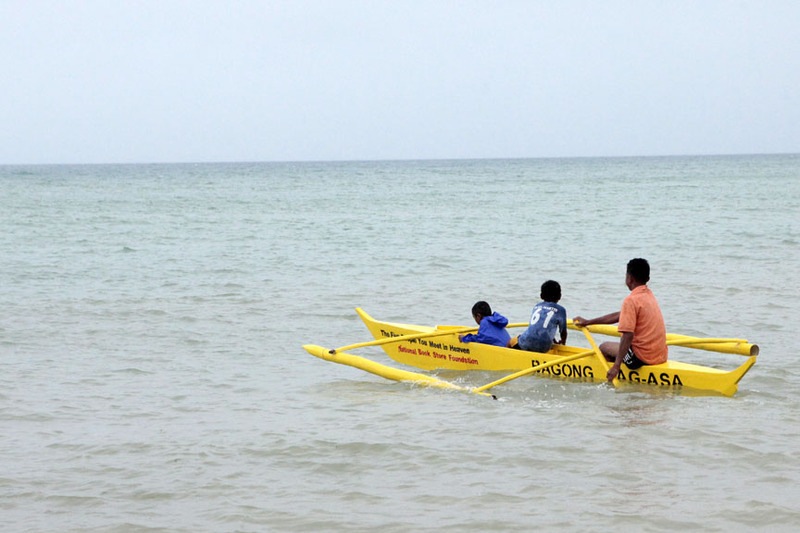 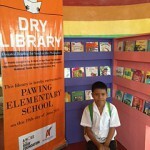 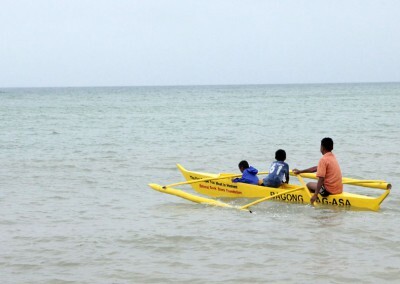 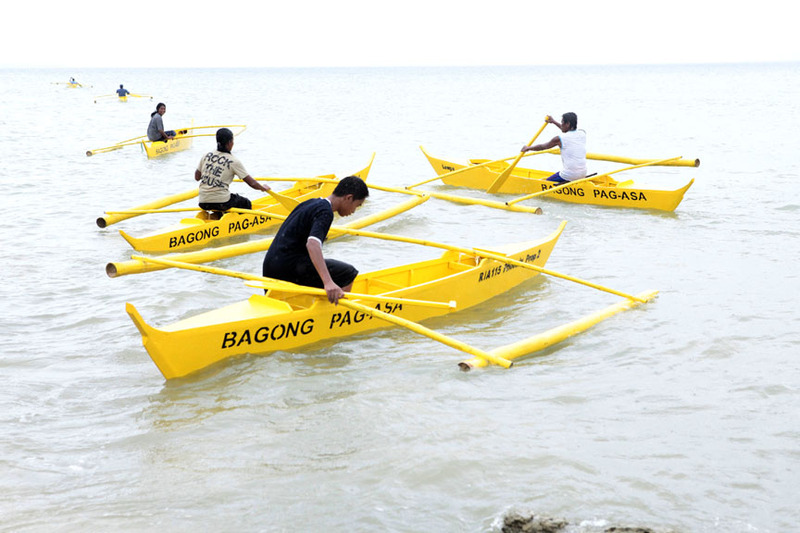 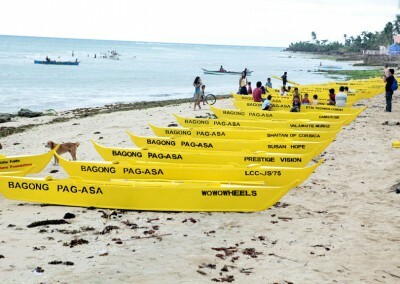 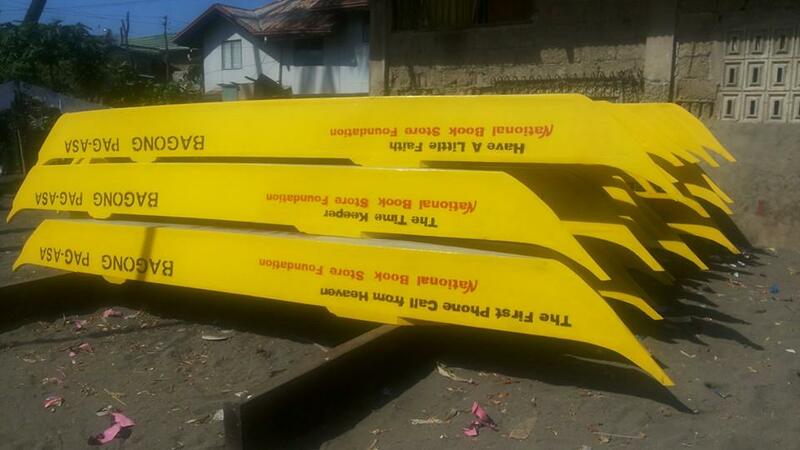 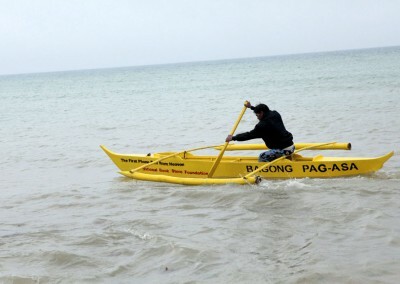 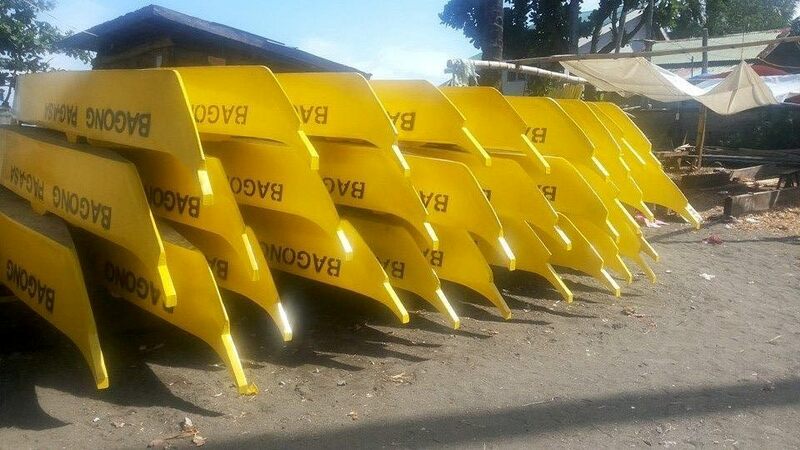 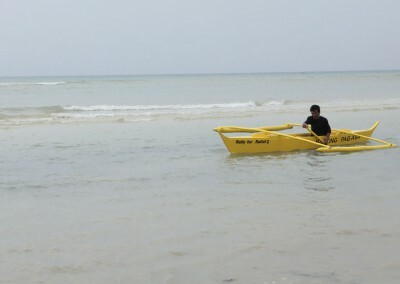 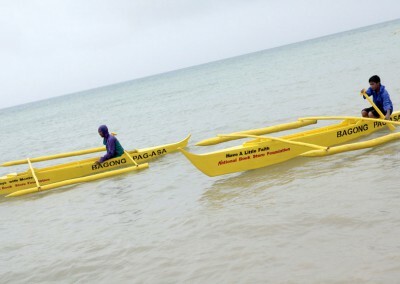 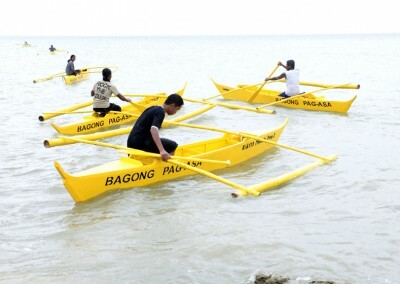 During his visit to the Philippines this week, Mitch Albom will visit Talisay, where the Yellow Boats for Hope Foundation sources boats for their “Adopt a Fisherman” program. 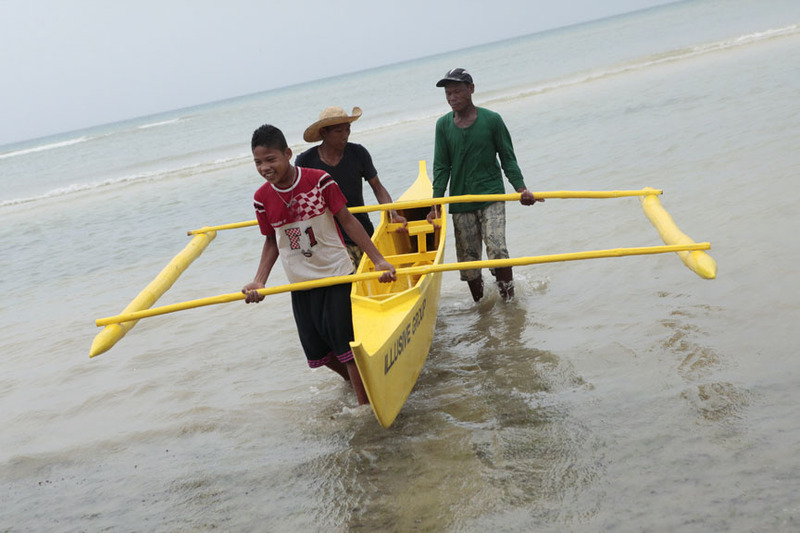 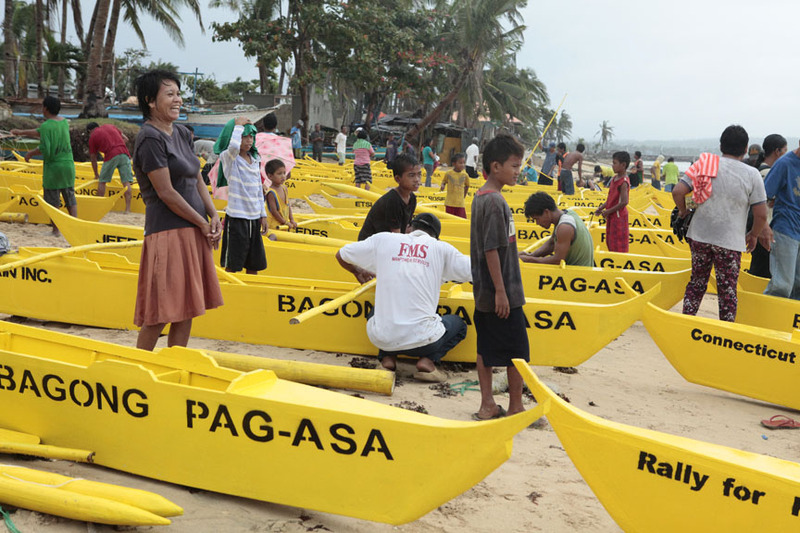 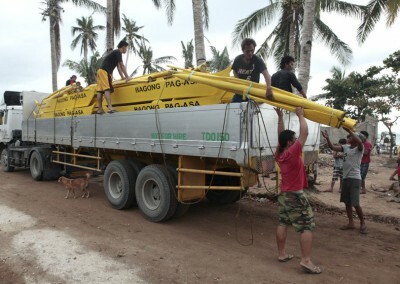 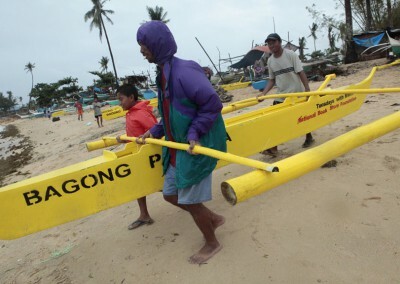 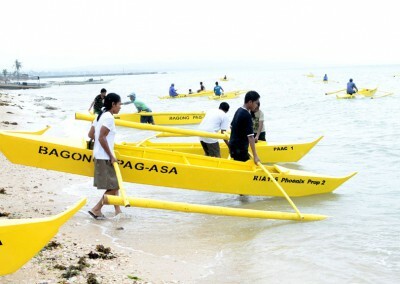 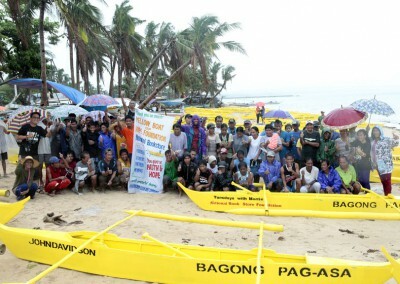 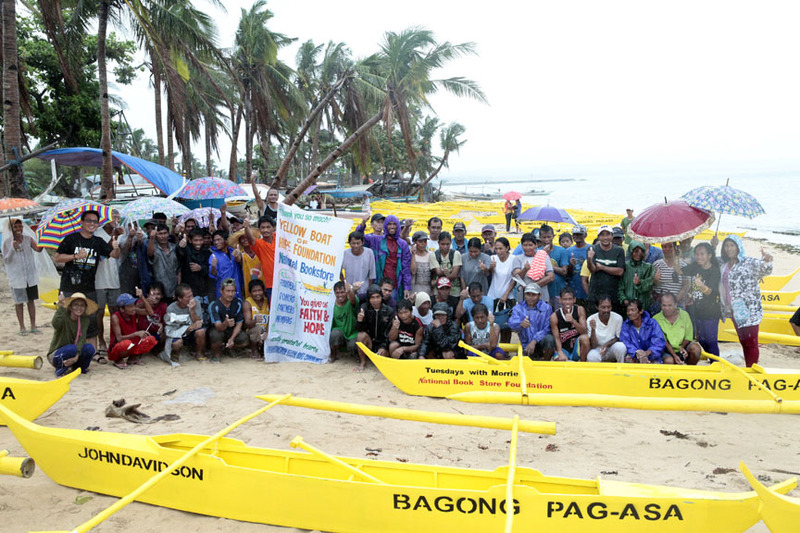 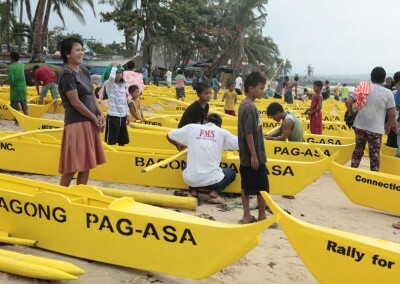 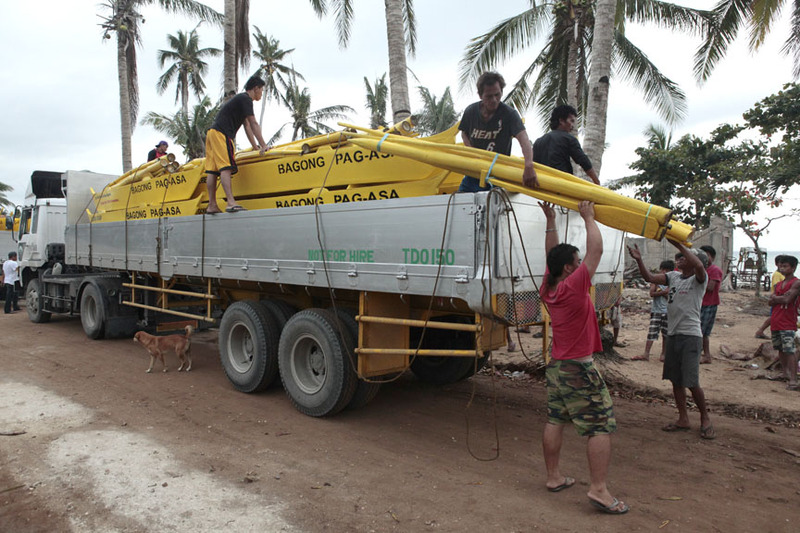 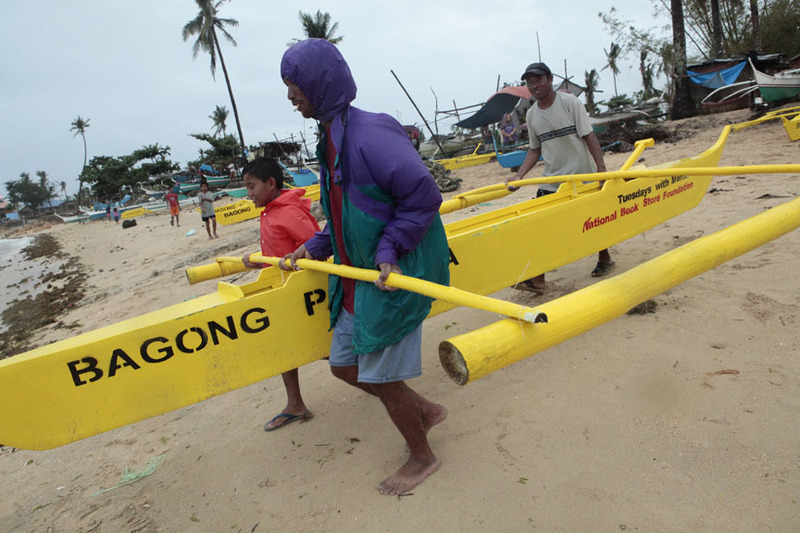 Through this program, boats are donated to the small scale fishermen who lost their boats during the typhoon so that they can return to their livelihood. 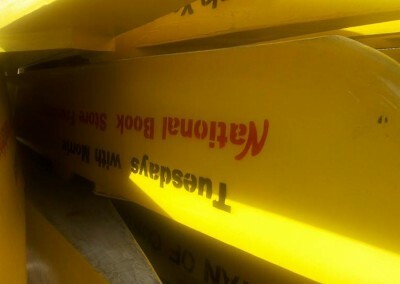 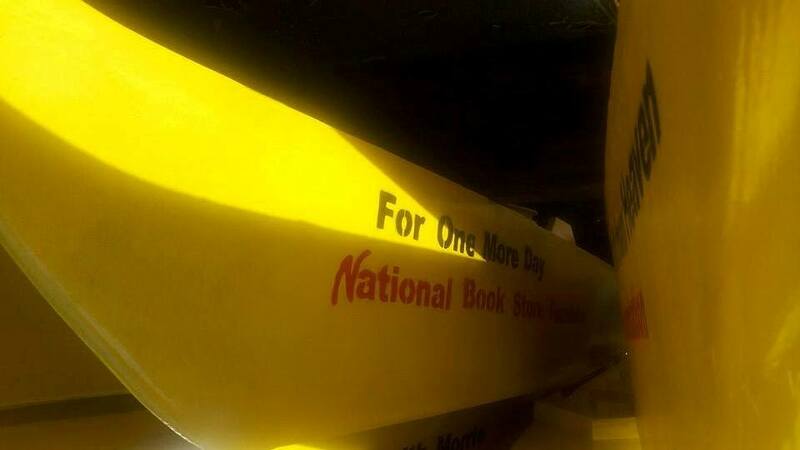 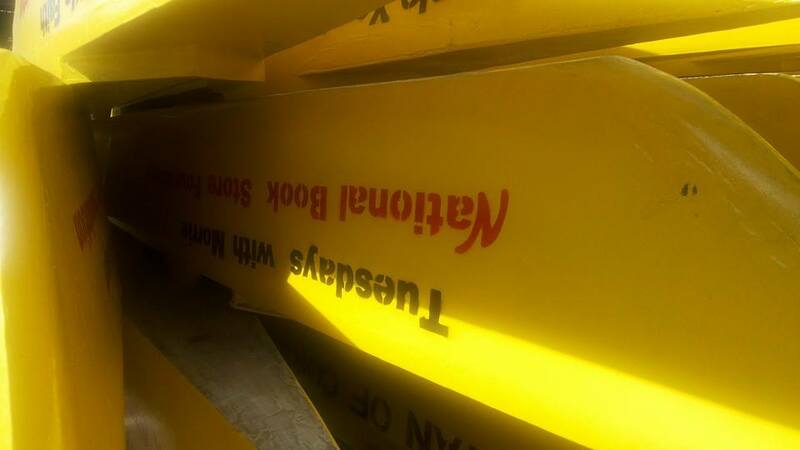 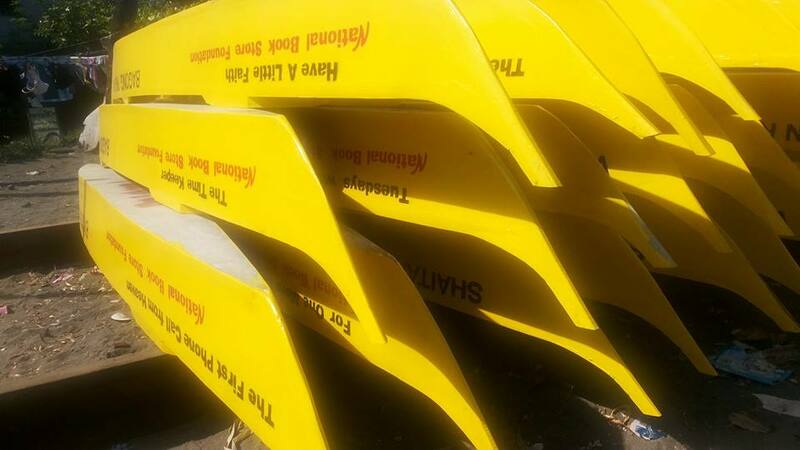 In honor of Mitch’s six bestselling novels, the National Book Store is donating 6 boats. 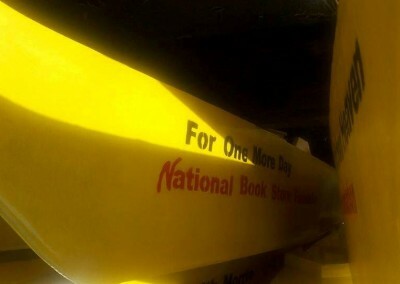 The A Hole in the Roof Foundation, founded by Mitch Albom, will donate an additional 40 boats to support this program.